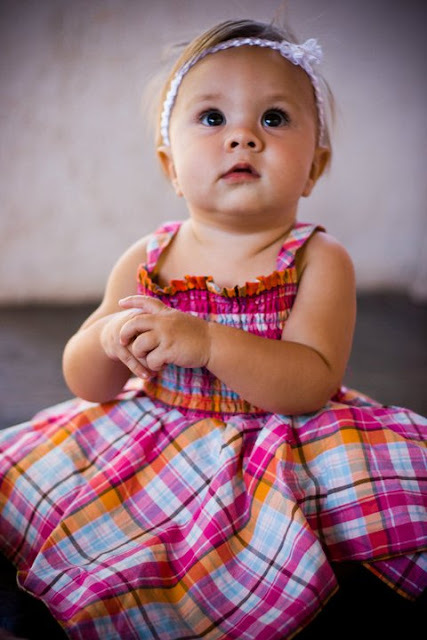 The Matias Family: Sophia Grace at 9 months! Today our Sophia Grace is 9 months old! It is amazing to see her grow and develop... God is good! Sophia is a wonderful blessing and a great source of joy in our lives! Before Sophia was born, God spoke Luke 2:40 to me about Sophia. Although the scripture itself is about Jesus, I pray this over Sophia's life. ... And the child grew and became strong; he was filled with wisdom, and the grace of God was upon him. The name Sophia means "wisdom" and her middle name is Grace. This scripture proclaims the wisdom and grace of God over her life, as it was over the life of Jesus. I was reminded of this today. We are thankful for our precious baby girl! 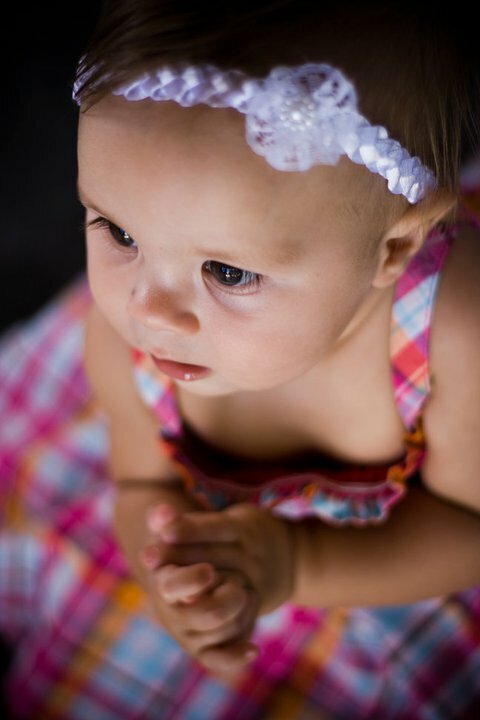 She's such an amazingly beautiful child.